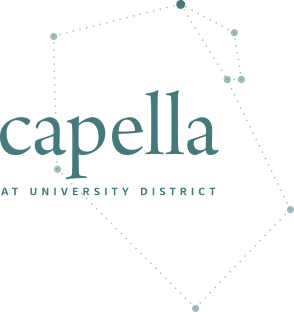 Capella’s Single Level Residences provide you with the exclusive experience to visit The Studio by Brookfield Residential and choose from premium quality products and finishes for your new home. The Studio is a space where vision, composition and creativity collide. A place for you to see, touch and feel the high end finishing’s that you can choose from. 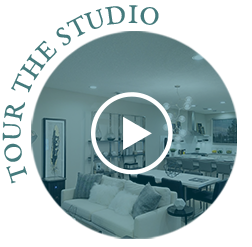 Guided by a dedicated member of our interior design team, you can personalize your home to your lifestyle.